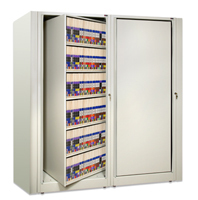 When it comes to storing your active and semi-active file and chart records we have the solution for you. 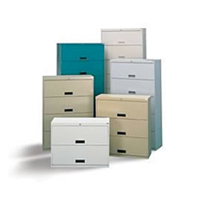 With our partners at Datum Filing Systems, we can design and create a filing solution that meets your space and budget criteria. 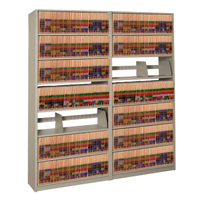 From the economical 4Post open files to the high density TrakSlider and Mobile Trak 5, Datum Filing Systems has the answer to your file shelving needs. 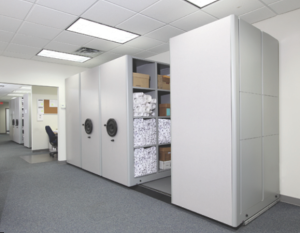 Take advantage of our space planning services and we’ll handle all of the logistics, including providing you with a CAD drawing to help you envision your file storage area, as well as professional installation of your new system by our highly trained staff. 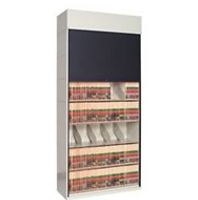 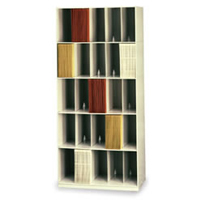 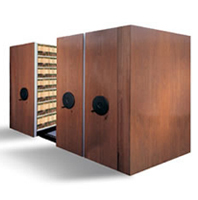 If you have existing file shelving and need to match it, that’s no problem. 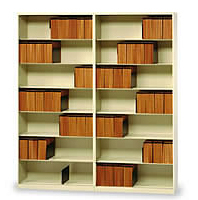 D J Walsh Associates also carries a wide variety of lines of file shelving from other manufacturers to complement your existing file systems. 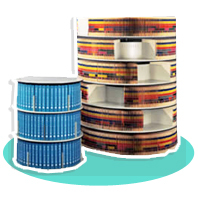 Get product information by clicking images below.